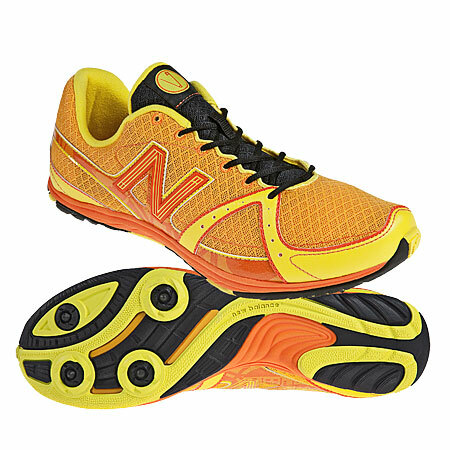 Friday, I ran a practice 5K in my New Balance XC700 spikeless racing flats. I really hadn’t run with them on the road yet and wanted to test them out before my 10K time trial on Saturday. I know they are not designed for the road, but I have heard that many people run with them on all terrains – “cheap minimalist shoes”. Looking through my collection of shoes, I felt that they were the best choice for a road 10K, since I only run trails these days. My training run wasn’t bad, 21 minutes, and the shoes felt good, but the run just didn’t feel right. I guess I am just not used to running on the road. Also, I shouldn’t have run that hard the day before a race. It just felt good. I woke up the next day and thought, why do I want to beat myself up with the racing flats, just wear the Hokas and that is what I did. It wasn't a record time, but it wasn’t bad, 43:22. I took third for my age group and nineteenth over all (19/125). It was a good race, and I ended up running the course a second time to get some miles in. So, if you average it out, I did 13.3 miles at an 8 minute pace – not horrible. Either way, the Hokas felt great. I didn’t feel like I could fly, but I don’t think they were designed for speed. Once I caught my breath, I didn’t question running the course a second lap; I felt good and so did my feet. My feet felt really protected and the pounding didn’t even phase me. So would I wear them again for an other 10K . . . yea. And anything, over it.